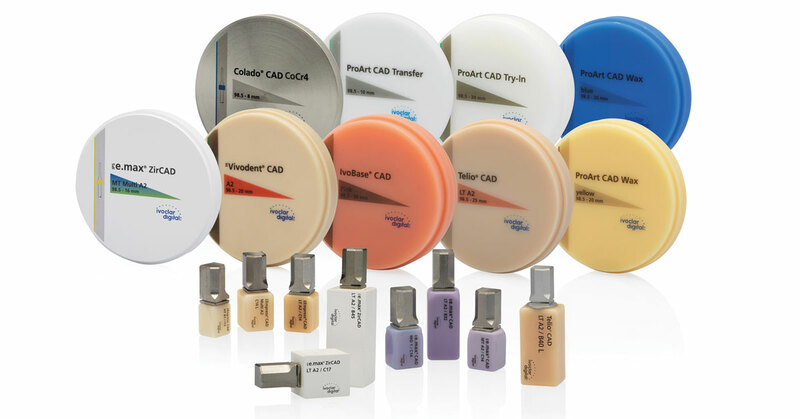 The latest product news and innovations from ivoclar vivadent. The range of materials for digital processing is enormous. Manufacturers offer a wide variety of all kinds of materials. 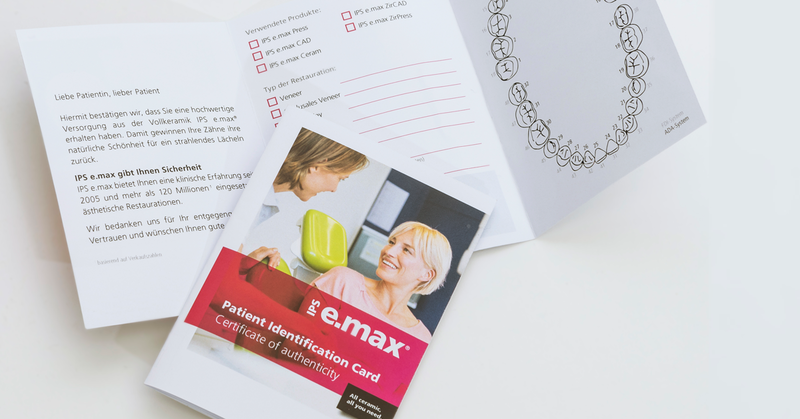 How can you keep an overview and, above all: how can you be sure that you buy a high-quality material? 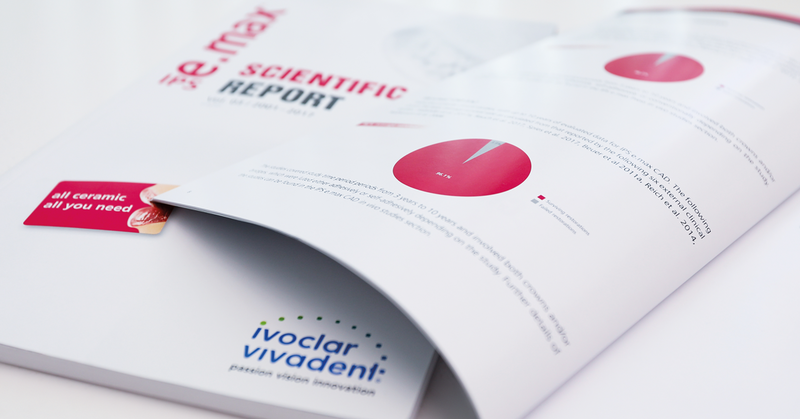 The materials from Ivoclar Digital are biocompatible - and their biocompatibility is certified. 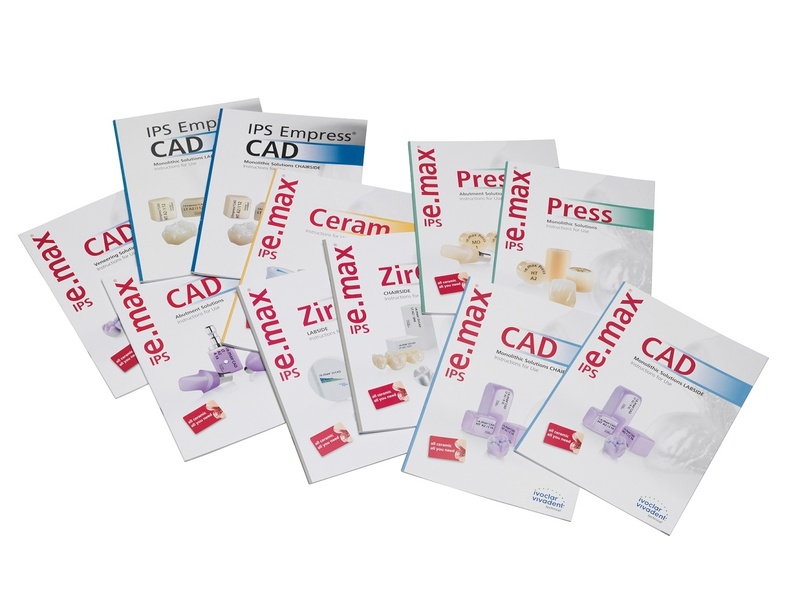 The PrograMill tools have been especially designed to suit the PrograMill milling machines and the CAD/CAM materials from Ivoclar Digital. 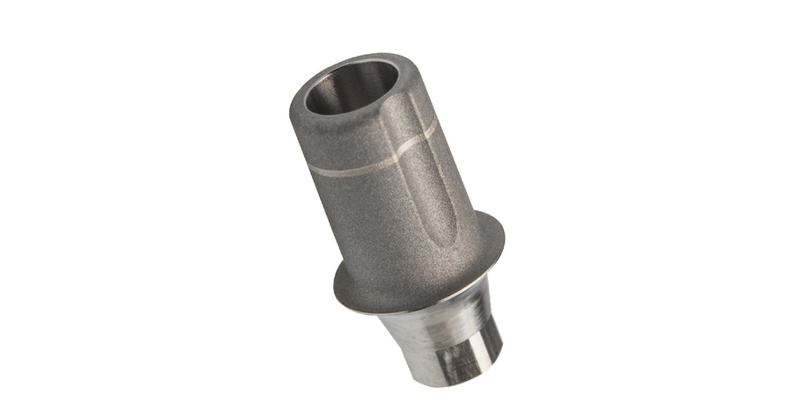 Validated milling strategies and a reliable process chain allow for optimum production results to be achieved. 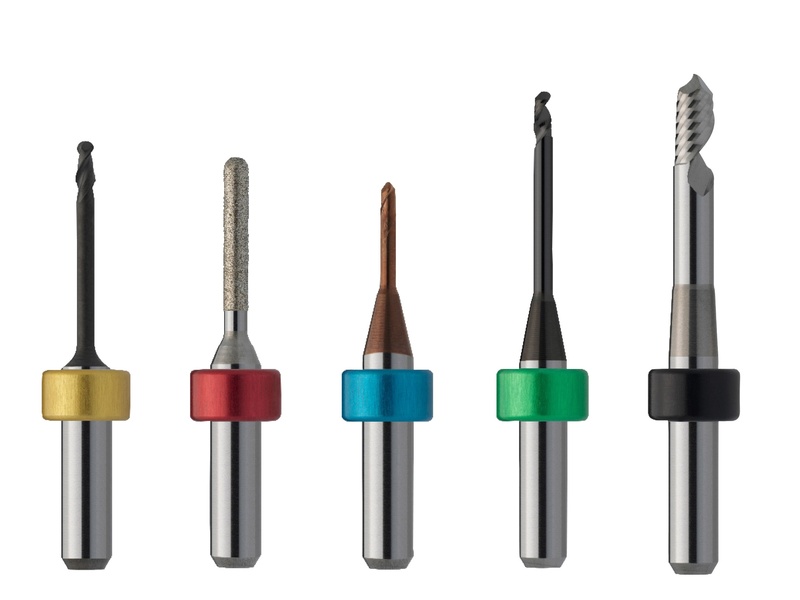 In August, seven new interfaces were introduced for this outstanding titanium bonding base for implant-supported single tooth restorations. The bond between the titanium bonding base Viteo Base and the restorative material has all the elements of a successful partnership: A smooth relationship is the basis for a strong bond, which can withstand external influences. Impressive durability and function are the result of this exceptional match. 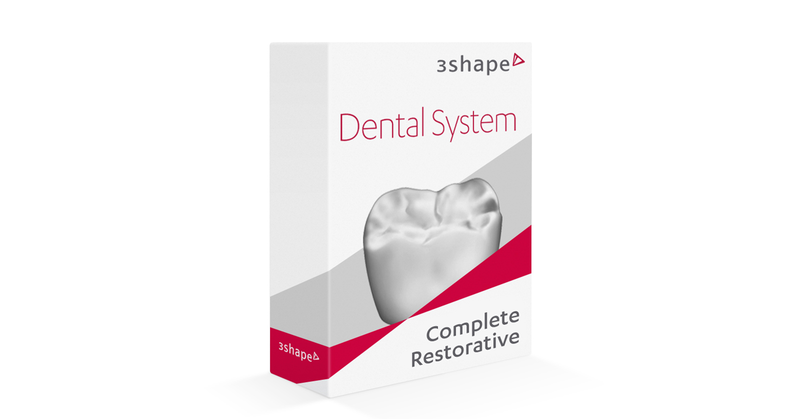 New in 3Shape's Dental System 2018: "Dental System Complete Restorative"
The PrograMill CAM software is designed for the PrograMill machines. 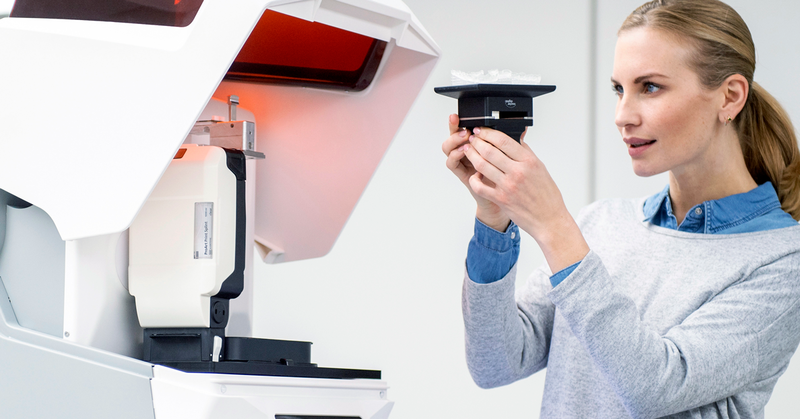 With the CAM5 output format, it utilizes the entire potential of the milling machines. Users benefit from practical innovations such as revised icons. This makes operating the machine even easier. 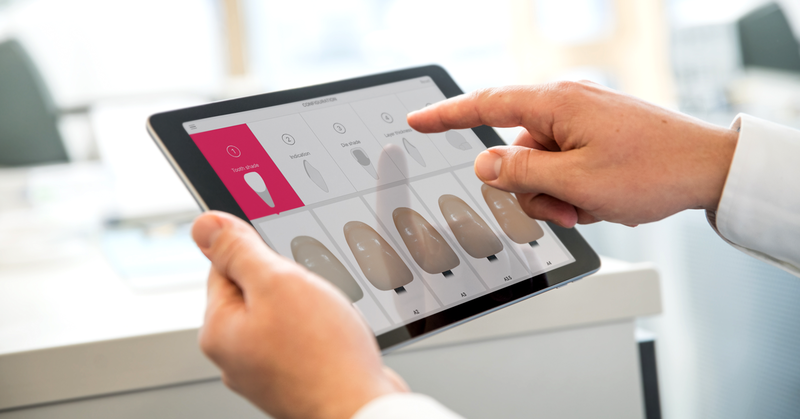 When it comes to choosing the setup of teeth in the fabrication of complete dentures, conventional tooth mould charts are not always helpful. 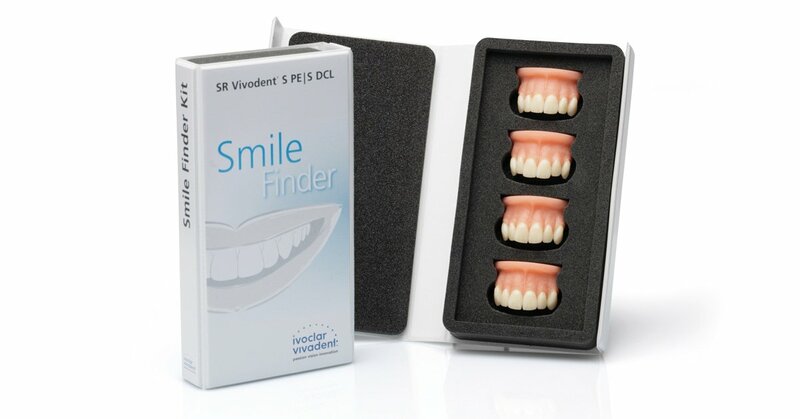 The Smile Finder Kit eliminates this shortcoming. 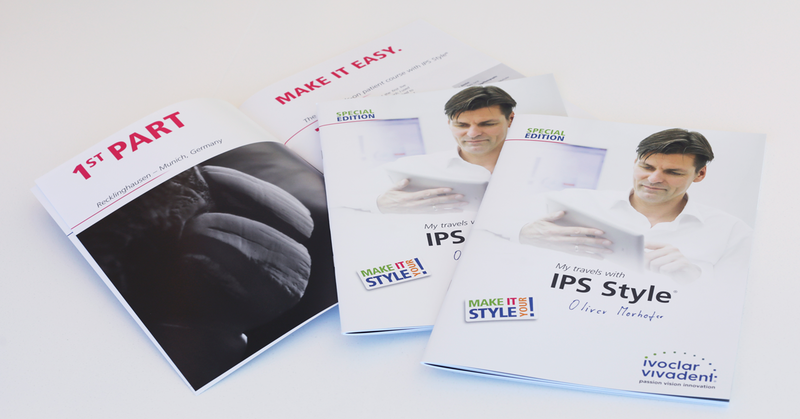 IPS e.max instructions for use for reliable results Clear instructions for use that are easy to understand are essential. Only if the products are used correctly can optimum results be achieved. 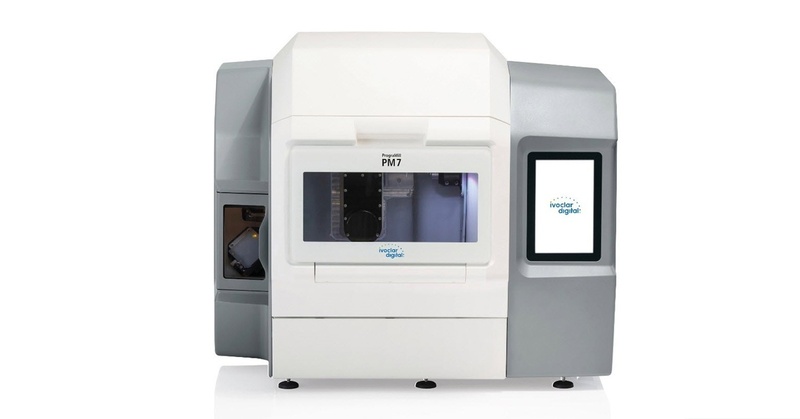 PrograMill PM7 is the flagship in the PrograMill series. The machine sets new industrial standards of performance and range of indications. 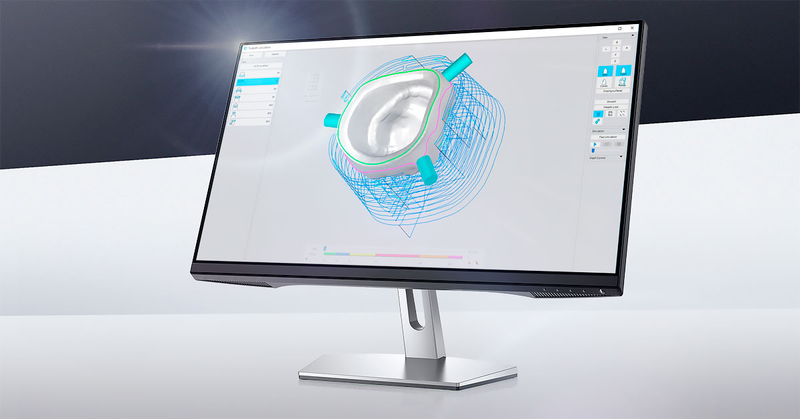 PrograMill PM7 is distinguished by its dynamics and powerful performance. 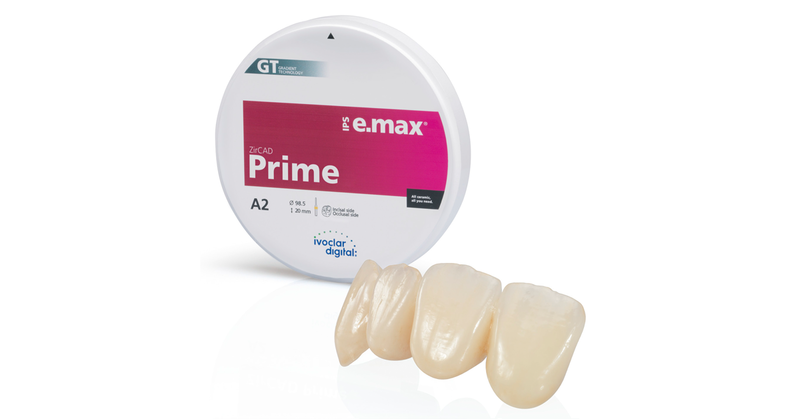 The clinical performance of hardly any other dental material has been as thoroughly documented as that of IPS e.max. The new Scientific Report presents the most important study results of the past 16 years. 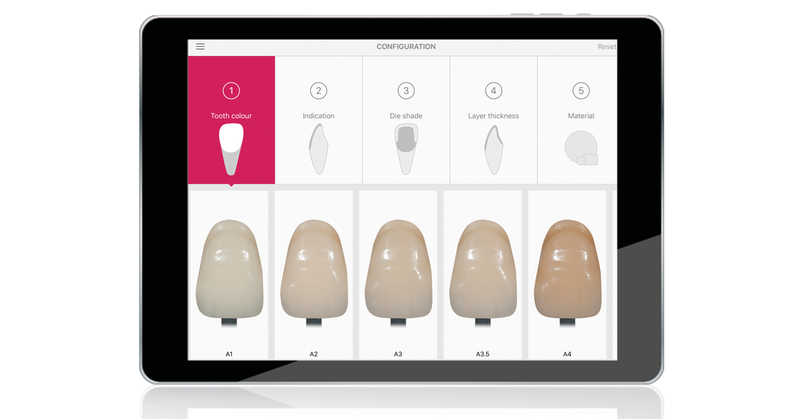 Launched last year, the IPS e.max Shade Navigation App (SNA) allows users to determine the correct shade and translucency for their IPS e.max restorations in five easy steps. You will be automatically informed about new articles once a month.